In terms of popular culture, we're so used to seeing the events of World War II through Allied Forces eyes. But what about the lives, hopes and dreams of those who fought for Germany? 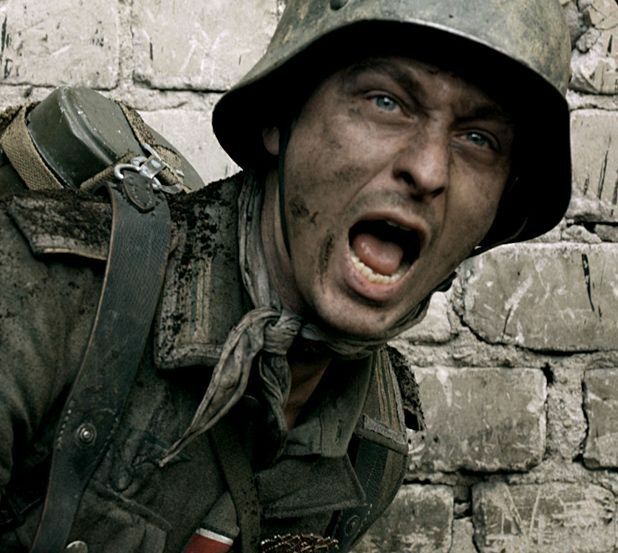 This fresh viewpoint is what makes German mini-series Generation War so interesting. It tells the story of five friends over five years starting in Berlin, 1941: brothers Wilhelm (Volker Bruch) and Friedhelm (Tom Schilling), who join the army and head for the Eastern Front; military nurse Charly (Miriam Stein); Jewish tailor Viktor (Ludwig Trepte) and his girlfriend, aspiring singer Greta (Katharina Schüttler). They expect to be home by Christmas but, of course, the brutal reality of war changes their lives forever. Each of them is forced to confront their own morals, ethics and ideological stand point. Inevitably, under the influence of Hitler and the Nazi war machine, they don't always make the right decision. Generation War is available now on Arrow Films Blu-ray & DVD.